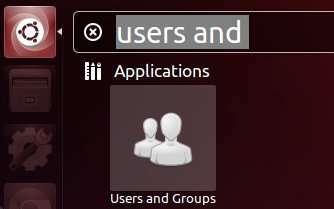 ‘Users and Groups’ was the default user management tool before Ubuntu turned to Unity. It’s powerful than the current ‘User Accounts’ utility in my opinion. 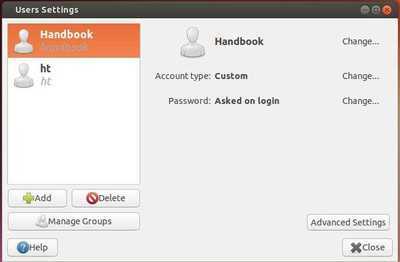 This brief tutorial will show you how to install Microsoft Office suite 2010 on Ubuntu 13.04 Raring Ringtail and Linux Mint using Wine. 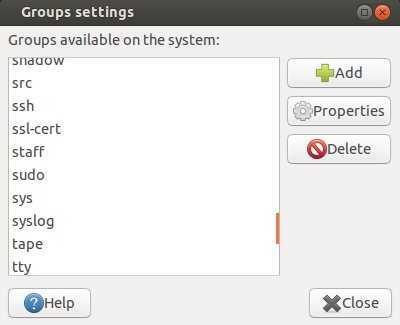 Wine is a free and open-source software that allows to run Windows applications on Ubuntu Linux. Now Microsoft Office is running good through Wine. 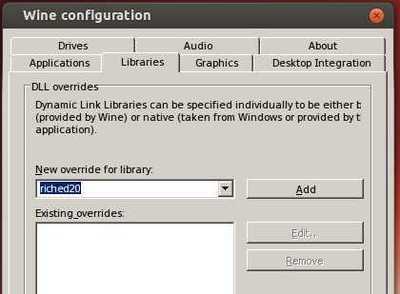 Under Libraries tab, scroll down and select Riched20 library from the list and click add it. When done, click OK. 4.) 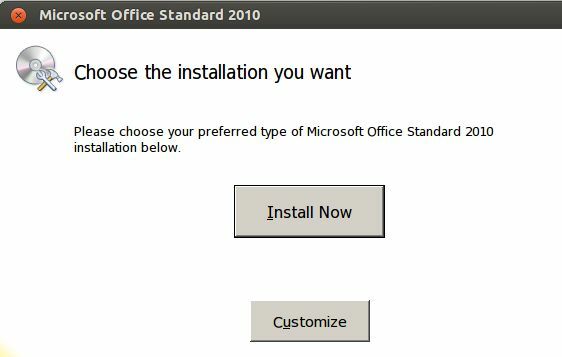 Now, insert your Office CD/DVD or navigate to the Office Setup.exe on your computer. Right-click on it and select “Open With Wine Windows Program Loader”. 5.) Follow the wizard and you’re done! 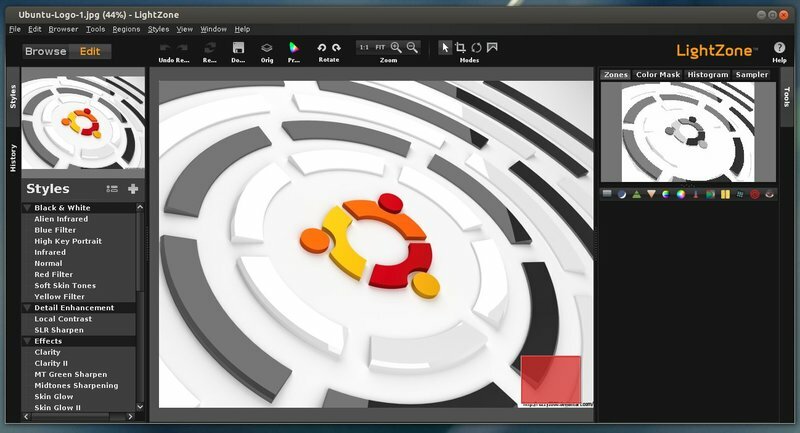 Fotoxx, a free and open source photo editing and collection management sofware for Linux. 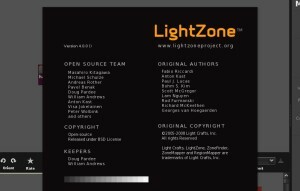 The new version has just been released with quite a few changes. The gallery of the newest images have been added to the database. 1.) Download and double-click on the getdeb package to add the repository to your system. 2.) 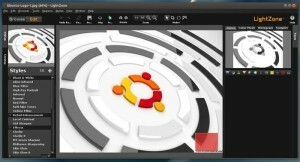 If you installed Synaptic Package Manager, open it, then Reload and finally search and install Fotoxx package.